2. Blend them to a puree and pour into chilled glasses. 3. Garnish with a small thin slice of watermelon. 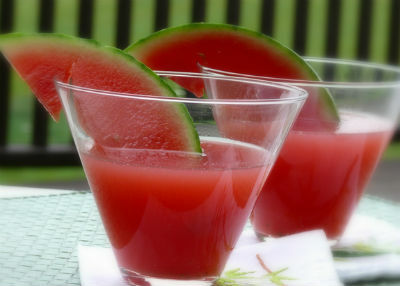 Feel free to comment or share your thoughts on this Watermelon Daiquiri Recipe from Awesome Cuisine.